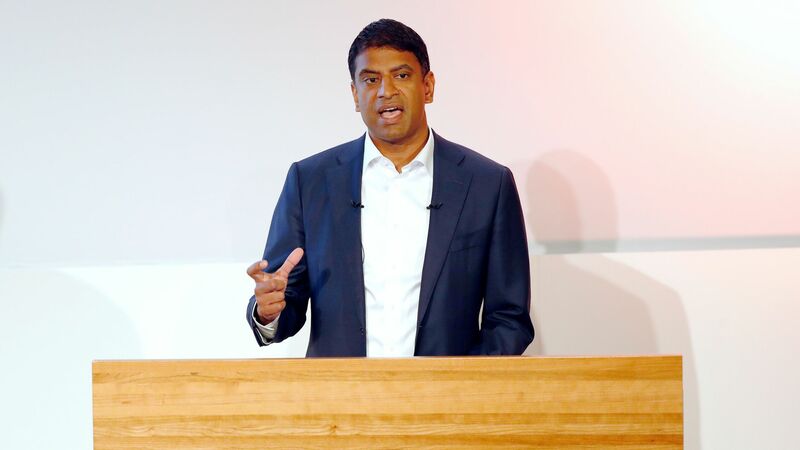 Multinational drug conglomerate Novartis won't raise prices on its drugs for the rest of this year, CEO Vas Narasimhan said on an investor call Wednesday. Why it matters: Novartis' decision comes roughly a week after a Senate report found the company and Michael Cohen, President Trump's former personal attorney, had closer ties than Novartis originally explained. Novartis' pause on drug price hikes also follows Pfizer's decision to delay prices increases on its drugs after Trump sent out critical tweets. But the underlying practices of the drug industry have not changed.